The haute couture community of New York gathered this week for one of city’s most anticipated events of the season; Fashion Week. 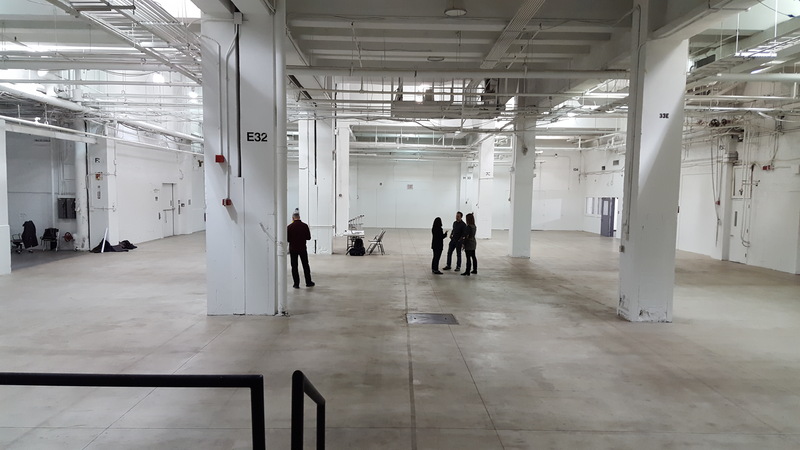 Tweeting, texting, posting and live streaming are a key part of this stylish event, but a few weeks ago, even making a simple phone call was nearly impossible in the steel and concrete structure that houses fashion week, Skylight Clarkson Square. 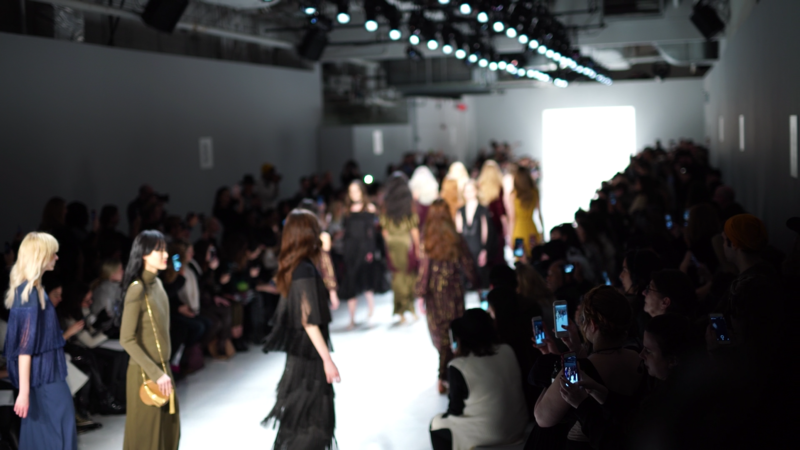 Cellular connectivity plays a big role during NYFW so IMG contacted WilsonPro reseller Steve Klingensmith of RCS Wireless for an indoor service solution. IT Events Manager of IMG Jim O’Donnell had experiences with cell phone boosters from other companies in the past but they didn’t work as well and weren’t up to the task of providing indoor cellular coverage for this size of venue. O’Donnell wanted a product powerful enough to boost reception to the entire building for all of the major carriers. Klingensmith explained that WilsonPro products are so attractive to large venues because they are a cost-effective solution that works. The RCS wireless dealer also explained that the commercial amplifiers from Wilson boast technology that help them perform better than any other cellular booster. 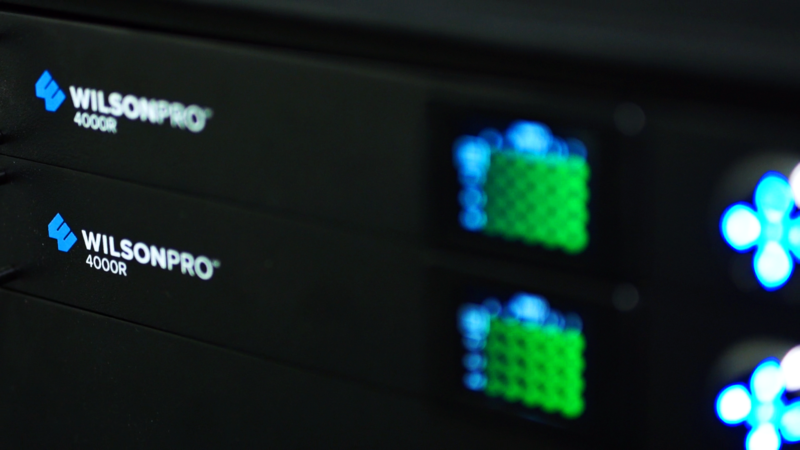 "WilsonPro just has the best technology on the market for cellular amplifiers," Klingensmith said, "You have the automatic gain control on the 4000R where the amplifier will never actually shut off. It's designed so that when it is receiving a really strong signal it will continually lower the gain." Klingensmith continued that this is different from other signal amplifiers that are designed to shut off because they don't self correct. He further explained that the WilsonPro 4000R has this technology so a technician does not need to be on site to reset the system because it won't shut off or shut down. He added that this saves the customer money as well. Kaffka of IMG explained that having good voice and data were not only important for the operations of the event but for the attendee experience as well. 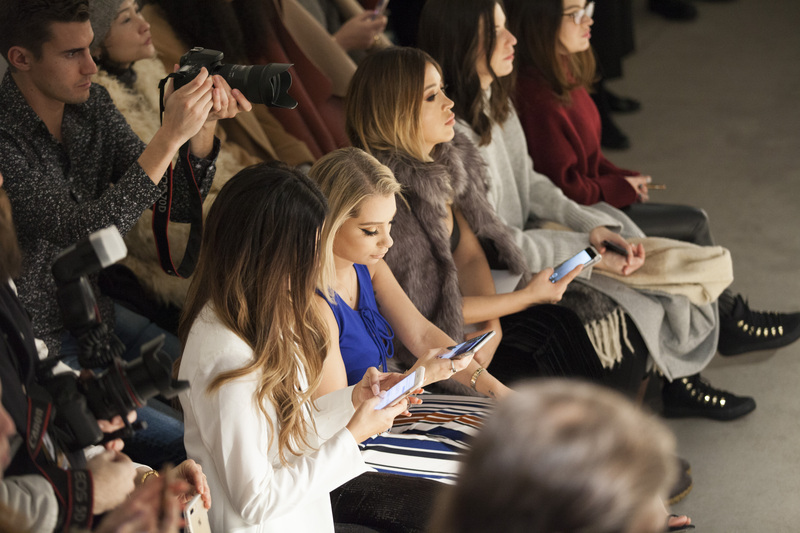 "Social media and cellular technology have changed Fashion Week," said Kaffka. “We are always trying to improve our event from season to season. When we have fully booked out shows with 1000 visitors when everyone needs cell reception at the same time it’s hard to keep everyone happy so this is why we had to increase the phone reception capabilities." "We want people at the shows to take pictures and post them on social media," O'Donnell said. "We are a company that loves social media. In the past we haven’t been able to do that because Wi-Fi and cell signal have been spotty, so that’s why we wanted to boost the cell signal." 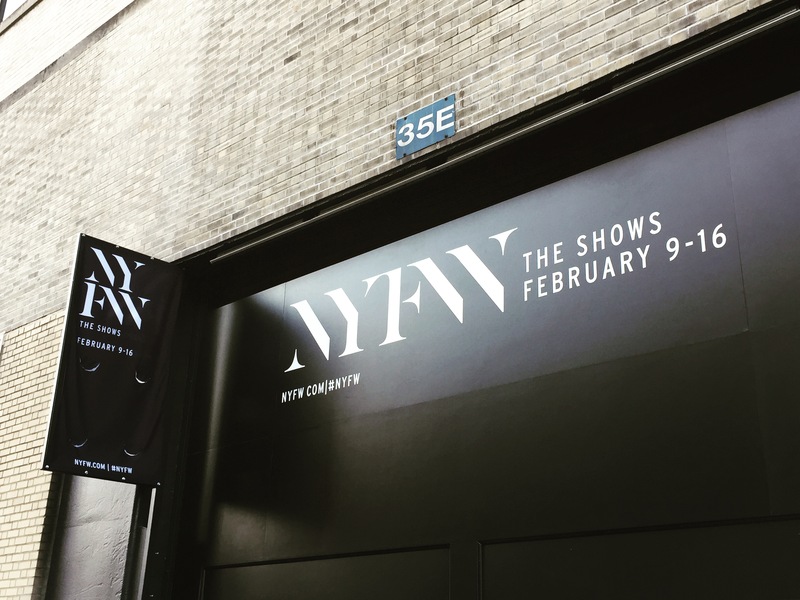 New York Fashion Week runs through Wednesday, February 15 and will feature top designers like Oscar de la Renta, Vivienne Tam and Badgley Mischka. 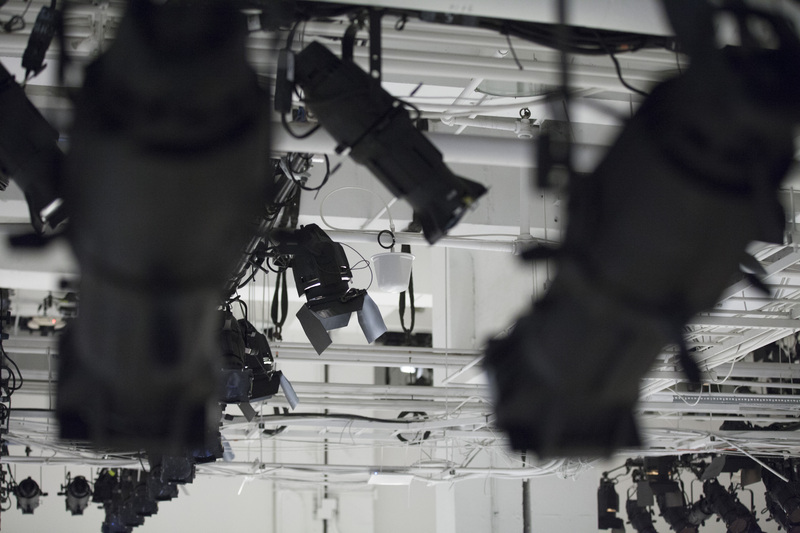 Watch it live here or check out our YouTube Channel and our Twitter Page to learn more about WilsonPro at Fashion Week and our professional line of cellular amplifiers.